Join Jet and her friends as they welcome a sad, little puppy to the street and plan an unforgettable Christmas party! However, when the preparations begin, things don't quite go to plan as the party of the year begins to fall apart. Can the love between friends and a little Christmas magic save the day? 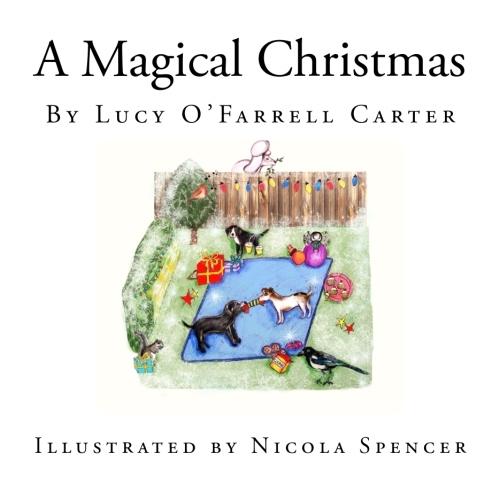 This enchanting and educational book is written especially for children aged 5-8 years and includes many of the themes and words being studied in Years 1 & 2. The themes touched upon in this book are celebrations, flowers and insects, living things, habitats, the environment and plants. Many of the words written in this book will help with spelling and pronunciation. This charming story will encourage compassion, hope, thoughtfulness, communication, morality and love.